[omega] wrote: You won't regret it "omegaprime"
I held off too long for Pandinus and I didn't want to regret not having it. Glad I have it now. 1 did you get that from Mohock. 2 where are you hiding/stirring all your hauls now. 1-Yup Mohock too good brother. I agree with you about the MPS, for me it's now become a got to have cause it's an MP kinda thing. I'm all for the G1 collecting at the moment, and the odd non tfs. 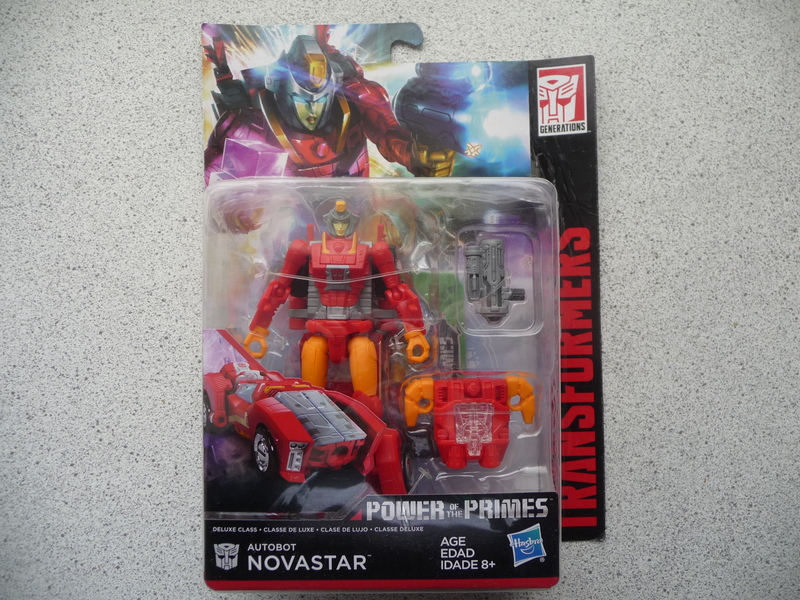 Love the titans return line , not much has sparked that excitement of got to have feeling yet. Emgo and Benscollectables are my main two reviewers for most of my decision making on TF. Iron factory legends Starscream, held off on this as I had gone the DX9 route with legends seekers.... however I was really missing out, this mold is fantastic. I’ve since ordered the remaining original seekers from iron factory and should get the limited green recolour and the recent amethyst release this week as well. WeiJiang Not Devastator, thanks to Mohock. 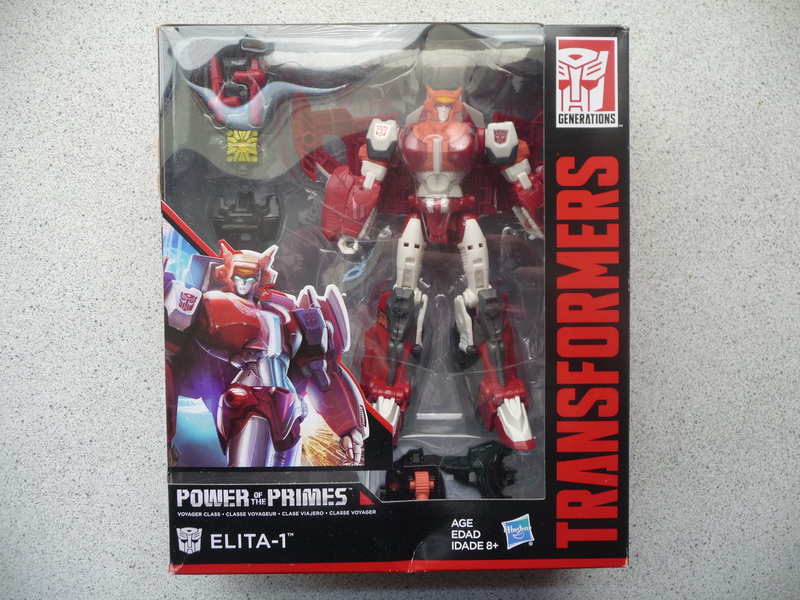 Power of the Primes Jazz thanks to my friend Tracie. Looking for the Light by Peter Latham. skydemolisher wrote: WeiJiang Not Devastator, thanks to Mohock. Iron factory acid rain and amethyst seekers arrived courtesy of bbts, really liking this mold. 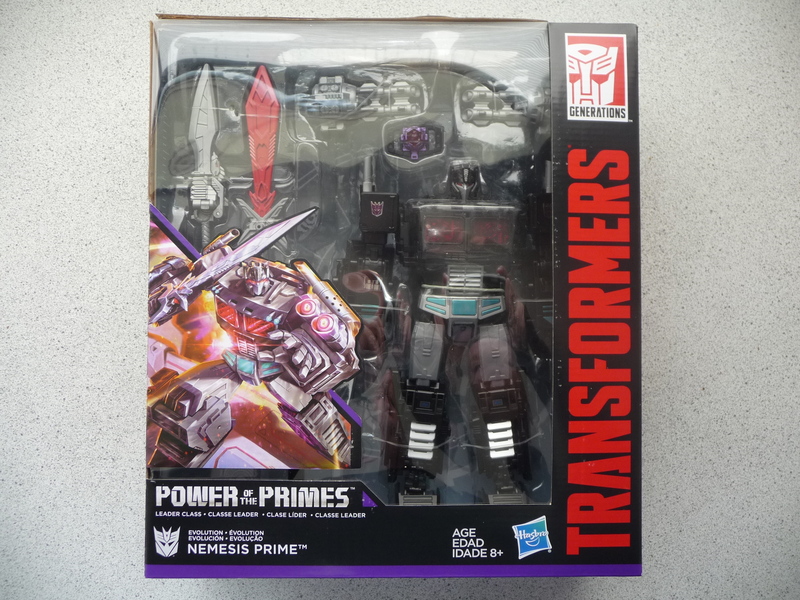 The cone heads and skywarp/thundercracker should be arriving either tomorrow or early next week. loismustdye wrote: Iron factory acid rain and amethyst seekers arrived courtesy of bbts, really liking this mold. Assuming the spare torso is in the cone head set, you should also have a complete Ghost Starscream and Sunstorm in your collection too by the end of this. I've been of two minds about getting the Iron Factory coneheads since the DX9 ones are excellent and toon accurate. However there's something neat about the IF Seekers for sure. Yep, looking forward to getting a bunch of them on the shelf as a group of thugs. Got Shrike’s feather sitting in my pile of loot waiting to ship out as well, just to offset the look. I preferred the dx9 when viewing online hence why I went that way initially, especially with the alt mode being stunning. However the IF bots are great in hand, personally edging out the dx9 ones (even if I’m not a great fan of the IF aesthetic). On Thursday I finally caught up with my best mate who’d bought me SS Starscream for my birthday. Great figure! Today I picked up Bumblebee Speed Series/Legends Bug Bee and Barricade for $8 each, was very pleased as I expected them to be more. Barricade’s new-old altmode looks great, and I’m in love with little Bug Bee. He’s so tiny in vehicle mode and has a fun botmode. Not a fan of the ports on each for the Energon pod thing, it’s especially egregious on Bee but sorta looks like a rocket nozzle. Weird they didn’t paint his rear window.